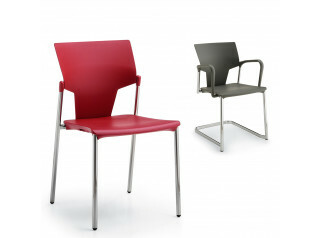 Featuring a simple wooden frame of 10 ply laminated wood, press compacted stained and lacquered. 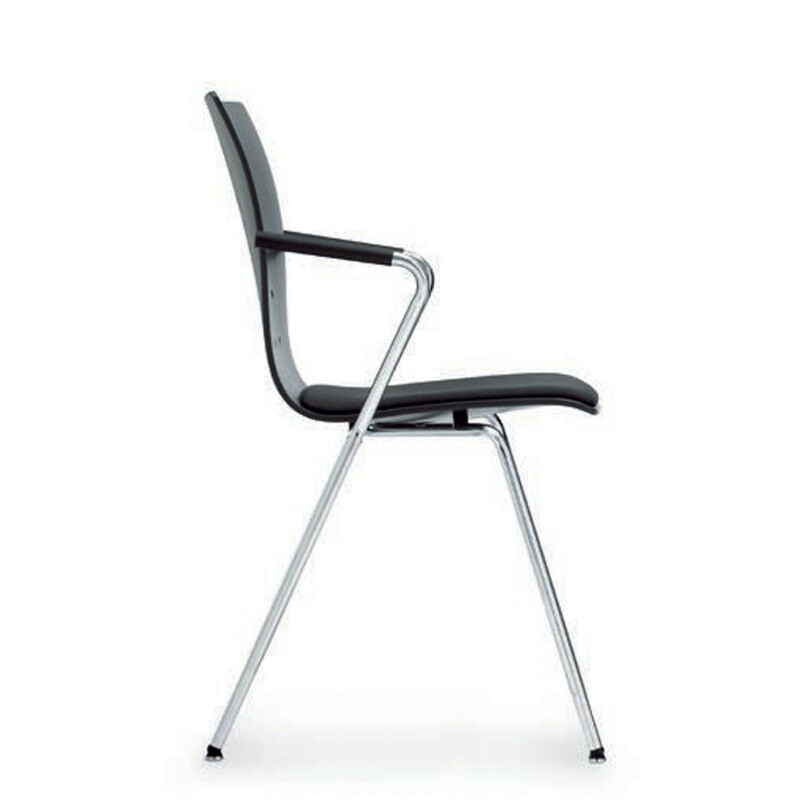 Cima Chair is, definitely, a symbol of design plus comfort which easily blends into its surroundings. 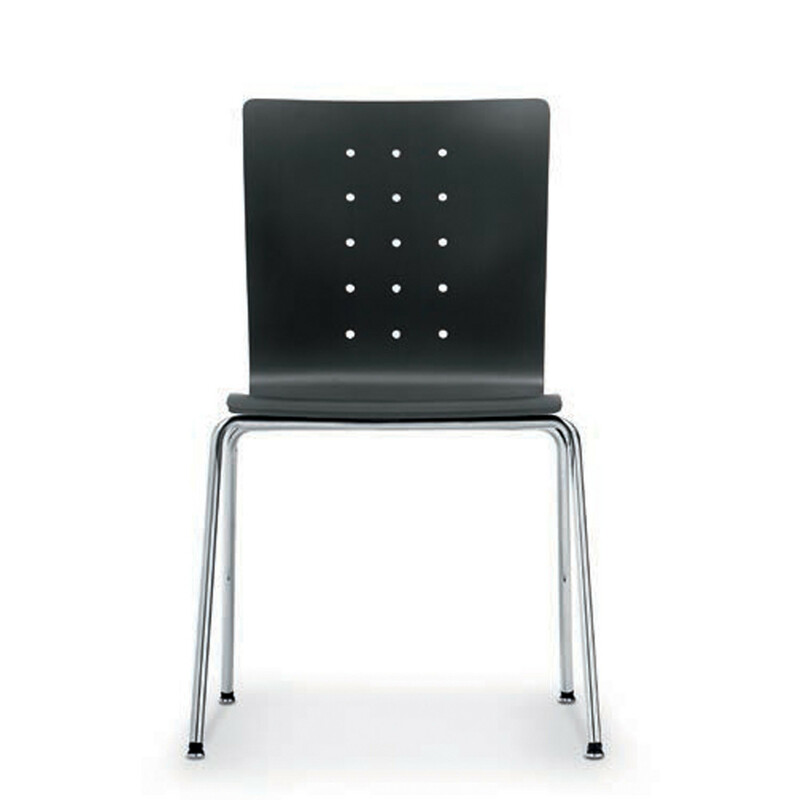 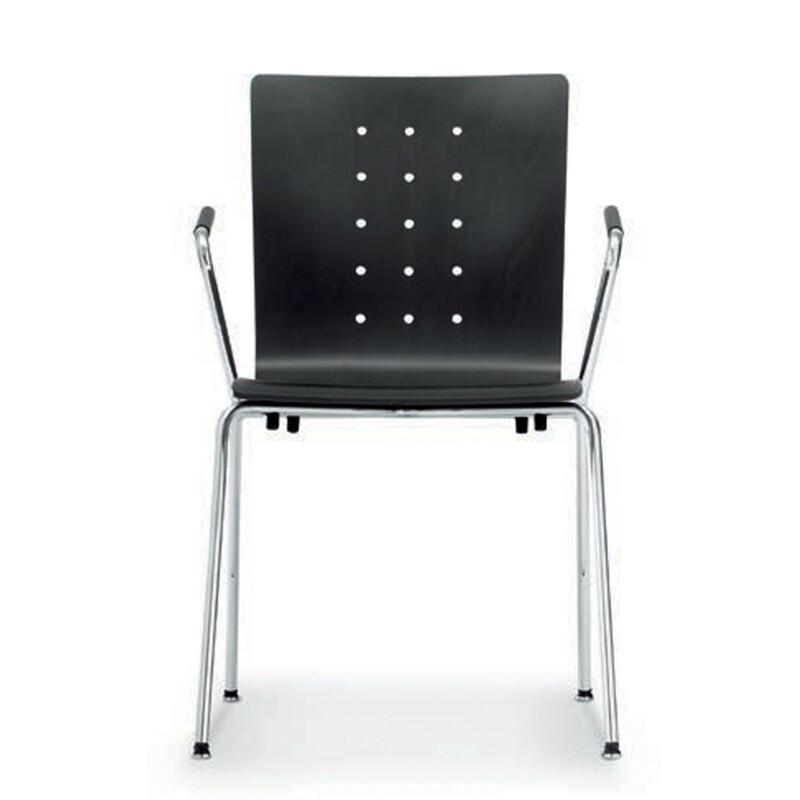 Optionally, Cima Visitors’ Chairs can be fitted with row connectors and numbering to easily create an audience. 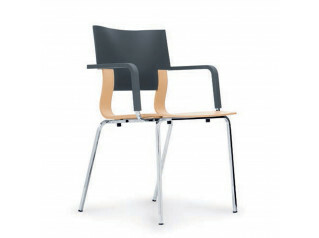 Cima is available in black or natural wood. 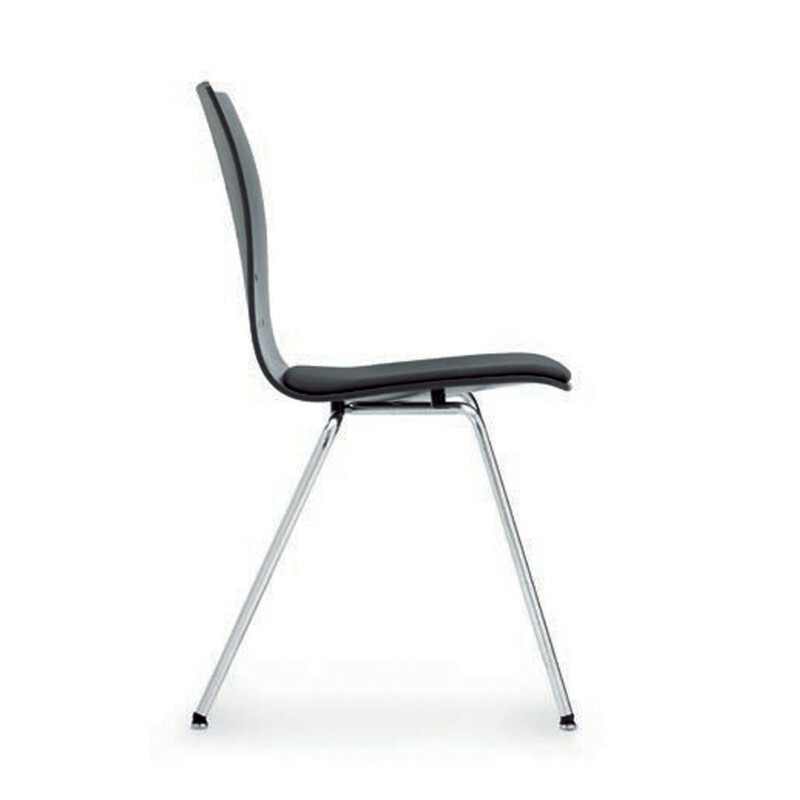 You are requesting a price for the "Cima Chair"
To create a new project and add "Cima Chair" to it please click the button below. 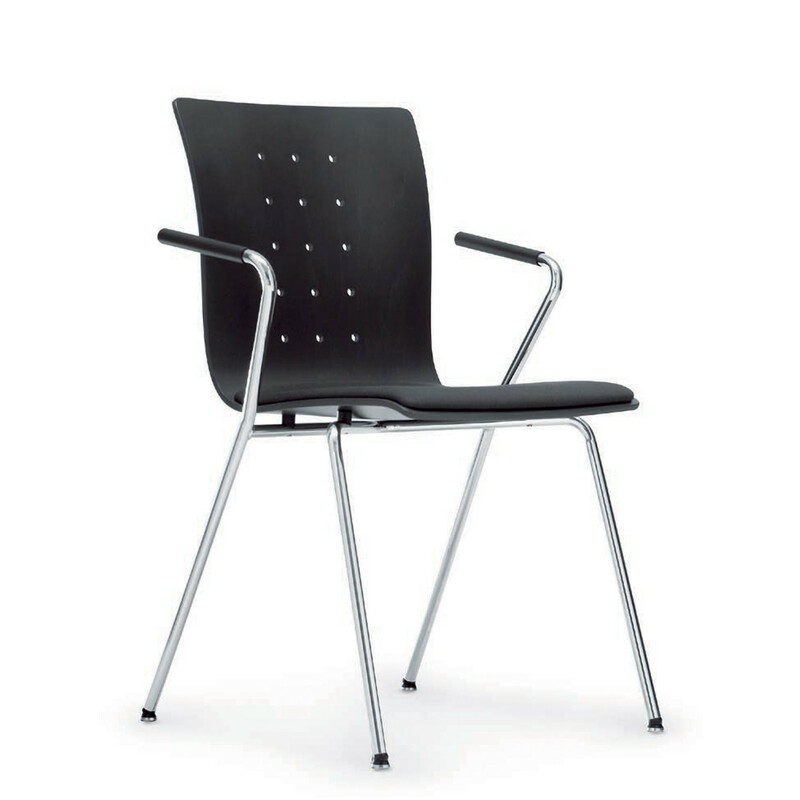 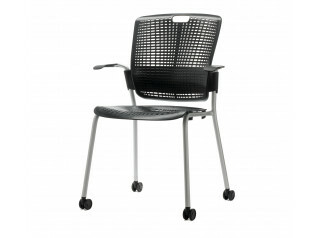 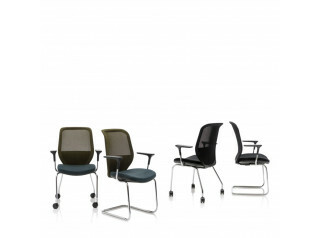 To add "Cima Chair" to an existing project please select below.